The dual motor version of the HZQ570. 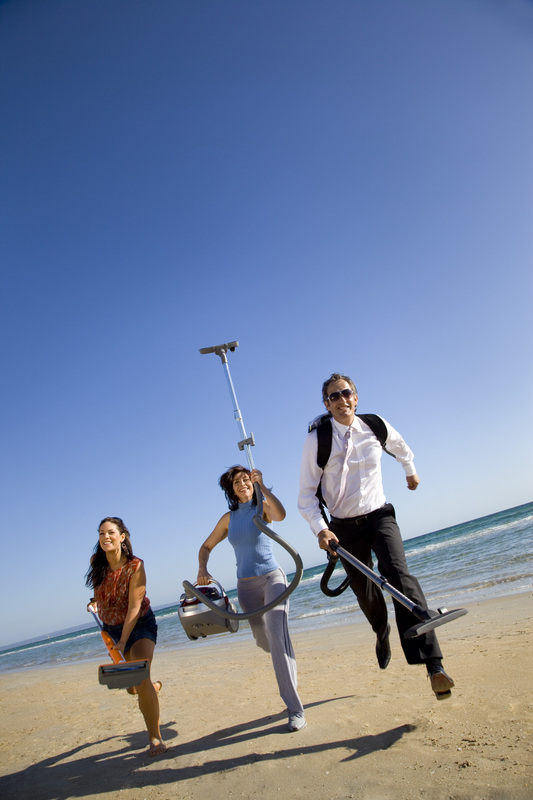 The HZ range of vacuum cleaners have been designed to vacuum dusts that could constitute a health hazard. 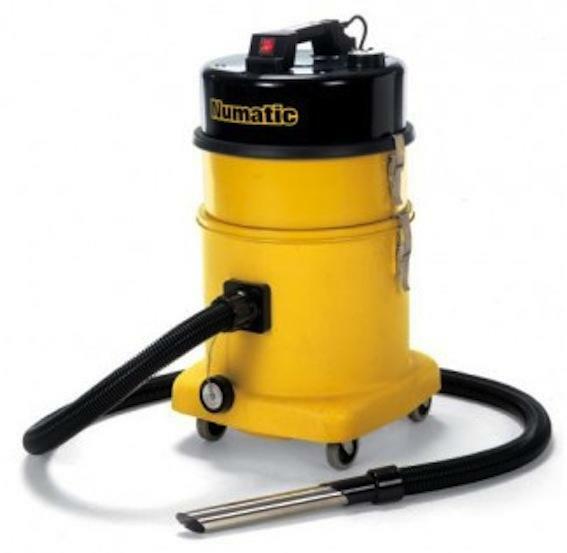 Features a HEPA filter mounted in an all steel secure module with an additional primary pre-filter in the container itself, these machines are designed to operate with HepaFlo dust bags to ensure easy, clean and safe emptying. The HZDQ570 has a 100% increase in AirFlo over the HZ Q570 and would be the preferred selection where larger volumes of fine material need to be collected.